Beauty is in eye of the ogre. 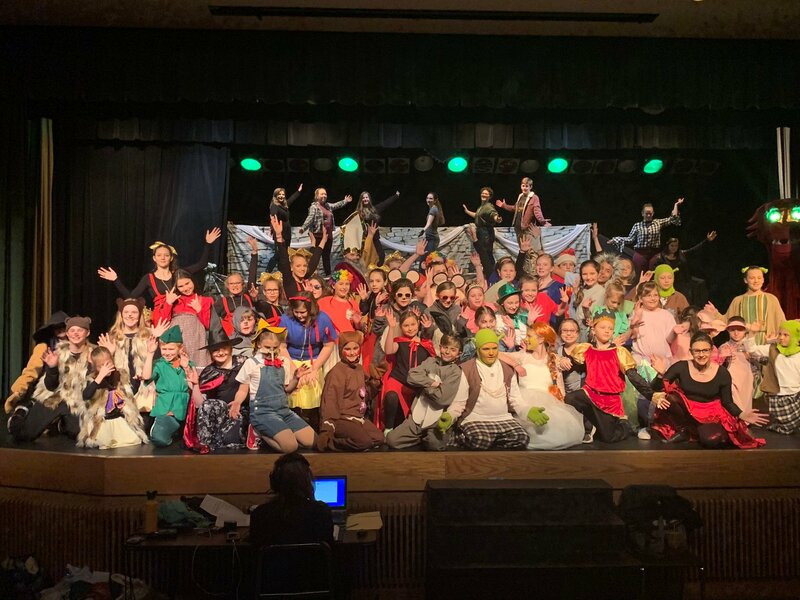 The curtain is rising for “Shrek the Musical Jr.” on the Fooliters stage in Cadillac. Friday at 7 p.m. is their first performance, but there are plenty more. We met Ashley Alto, who plays Fiona, and Brayden Hibbs, who plays Shrek. Watch the video above to learn about what it’s been like for them and the rest of the cast as they got into their roles. If you want to catch a performance and tell them to break a leg, you have five shows to choose from. Tickets can be purchased at cadillacfootliters.com.